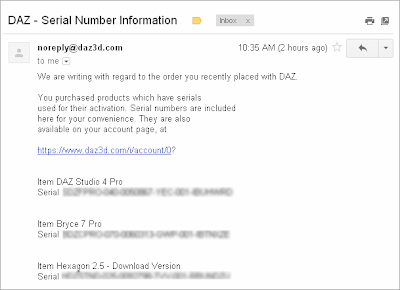 Are you searching or using crack version of DAZ Studio Pro 4, Bryce7 Pro, Hexagon2.5 softwares? If your answer is yes stop it your searching. The above 3D modelling softwares now totally free for every one for till this month end Feb 29th. Create your own terrestrial paradise with this highly accessible and professional 3D landscaping and animation tool. With Bryce 7 you can add unbelievable realism with Image Based Lighting, true instancing, improved skies and clouds, and even particle emitters. Plus, the totally redesigned bridge to DAZ Studio allows for seamless integration of the entire DAZ 3D content library into any Bryce scene. 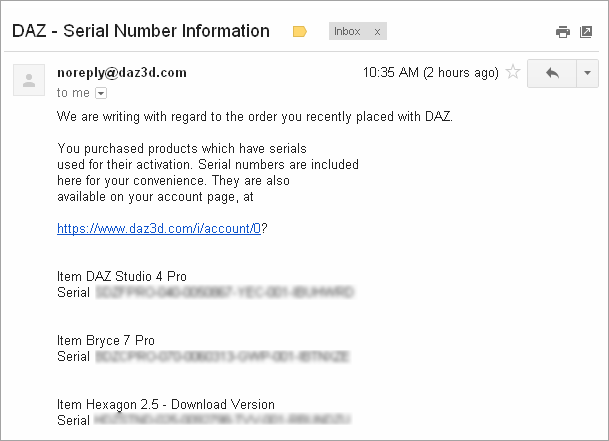 Daz Studio Pro4, Bryce Pro7, Hexagon2.5 Register your account and validate your email address. Add all the items in your shopping cart and you will get Serial keys for each product in you mail box. So why you are waiting go to this site and get your free softwares. If you like this post please share with your friends on social sites.